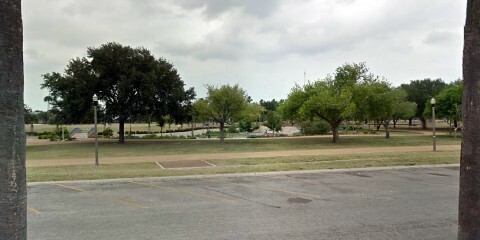 A large park that plays host to many City events. The sports enthusiast will enjoy the Stutzenbecker Baseball Fields, soccer fields, and Municipal Swimming Pool. Children will love all of the different playground equipment available. Don’t forget about the many picnic tables and barbecue grills. 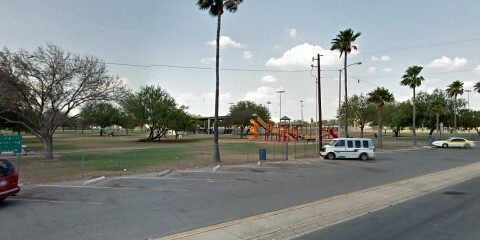 A beautiful neighborhood park surrounded by mesquite trees. Play equipment and picnic tables make it a wonderful place to relax. A park designed for the active. 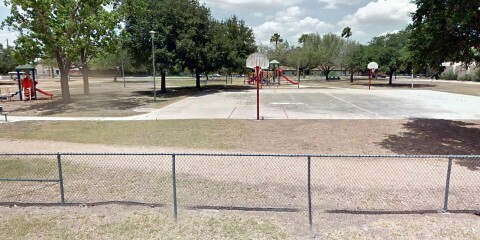 Kids will love the playground equipment and the athlete will enjoy the basketball court and jogging and exercise trail. Picnic tables are also available for family outings. A playground park complete with slides, swings, and an obstacle course. Covered picnic tables also highlight the park. Named after long time City Manager Bill Schupp, this park is perfect for all. Children can play on the many swings, slides, and merry-go-rounds. Those that enjoy exercise will love the fitness trail. And finally, picnic areas tie it all together to make it a wonderful place for a family gathering. 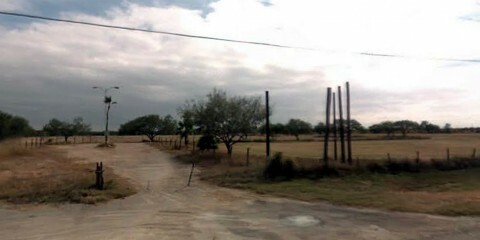 This site plays host to a number of special events as well as McAllen’s Winter Polo League in January through March. A neighborhood park dedicated to police officer Rosalyn Suarez. The park was specifically designed with playground equipment for the disabled individual. 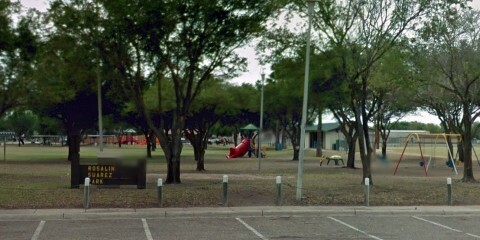 Picnic tables and plenty of open play areas are also available. 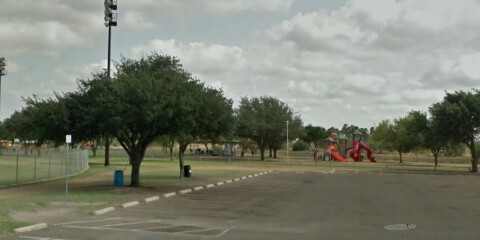 A small .25 acre quaint park with a western flavor that features playground equipment. Small yet a wonderful spot to relax. 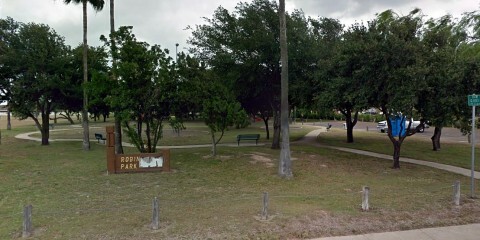 A 37 Acre park featuring a softball complex, playground equipment, picnic areas, and four barbecue pavilions. The pavilions can be rented through the Parks & Recreation Department. 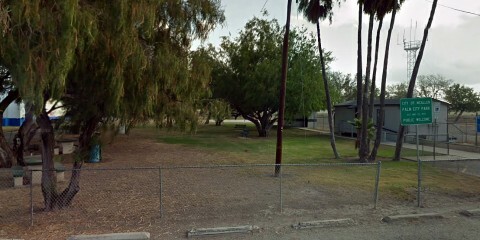 The Westside Softball Complex can also be rented for ASA-sanctioned tournaments. This park offers a variety of activities for everyone. 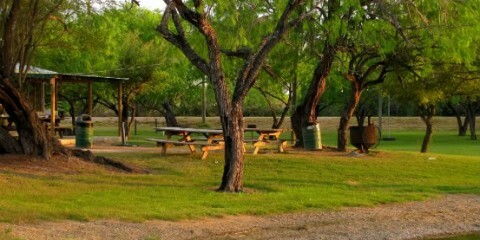 A large picnic area surrounded by ash and mesquite trees provides a wonderful atmosphere for fun and relaxation. Children will enjoy the playground area that has plenty of play equipment. And the sports enthusiast will love the basketball court, sand volleyball court and softball/baseball fields. 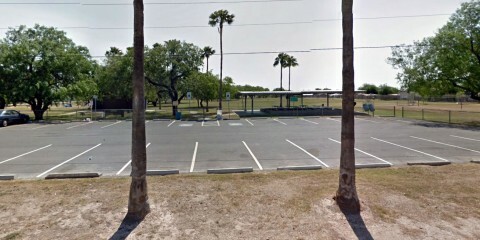 Airport Park also features a barbecue pavilion that can be rented through the Department. 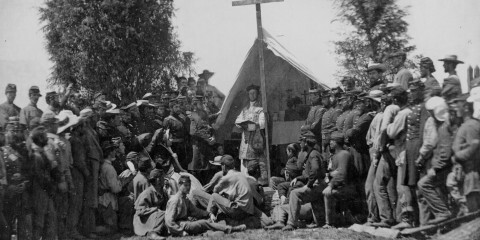 Famed New York Infantry Regiment. Encamped in McAllen during 1916-1917 bandit trouble, guarding the border and preventing the smuggling of arms across Rio Grande to Pancho Villa. Tour of duty here seasoned the men for rigors of World War I, wherein regiment won undying glory in France. Before colonization, this valley was a lush thicket of woodlands and brush, nourished with rich soil deposited by the Rio Grande. Throughout the lower valley landscape represented a broad variety of plants and animals. Types more common north of the river coexisted here with those more common to the south. 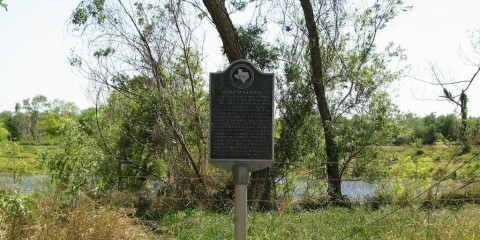 Land grants were made to the original Spanish settlers of the Rio Grande Valley in the 18th century. The divisions were called porciones, each a narrow strip of land with access to the river. The grant here was part of porcion 50, awarded to Jose Antonio Zamora by the ancient jurisdiction of Reynosa (Mexico). 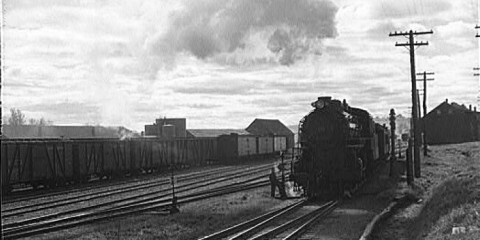 At the beginning of the 20th century, developers and farmers began large-scale clearing of the land. By the 1930s, much of the Rio Grande Valley had been cleared for citrus groves. 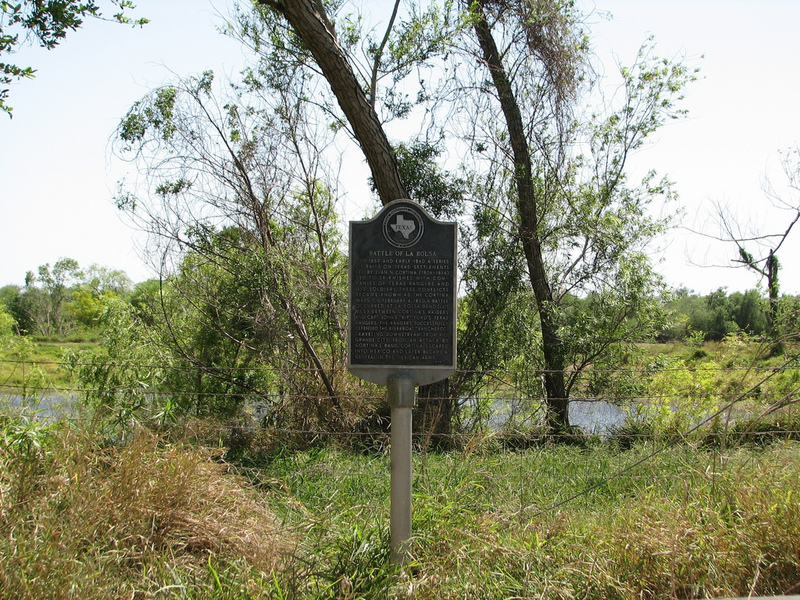 In 1944, more than 586 acres of native landscape here were saved and donated to the Texas State Parks Board. Cedar elm, hackberry, and mesquite mix with ebony, Mexican ash, and anaqua trees. Along with the brushlands, they provide habitat for countless mammals, reptiles, and resident and migrant birds. 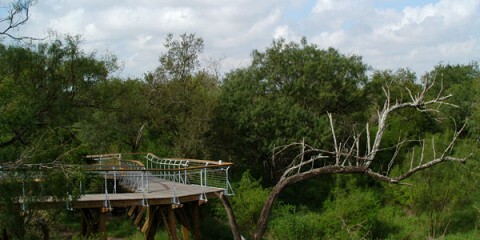 The park preserves a part of the valley’s ancient environment for the education and enjoyment of its visitors. 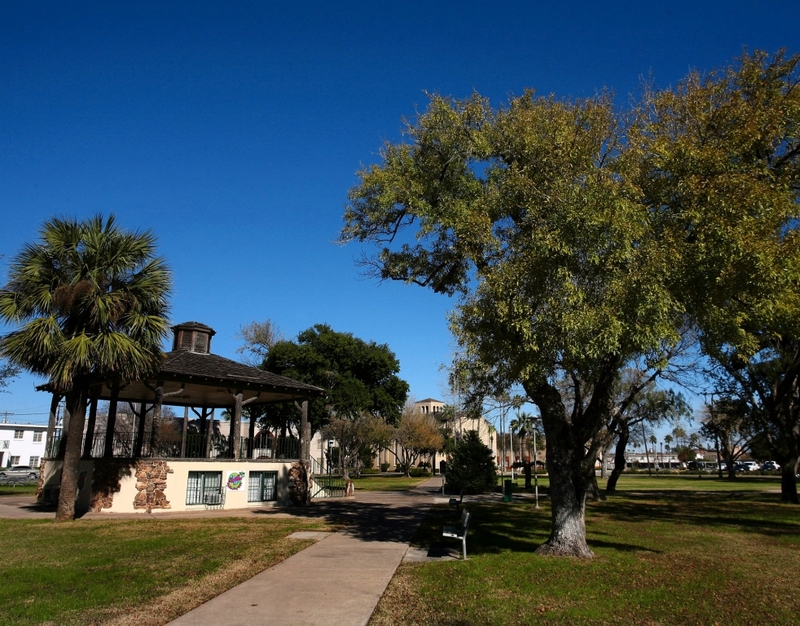 The parkland was donated on January 28, 1944 to the State Parks Board by Lloyd M. and Edna Ruth (Dolly) Bentsen, and Elmer C. and Marie J. Bentsen. 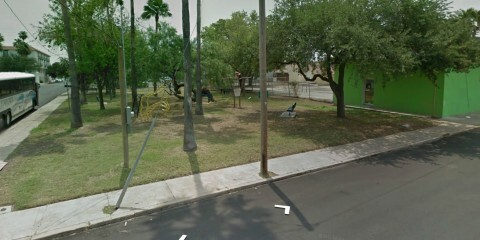 This one-block-square tract of land was deeded to the city of McAllen for use as a public park in 1917, six years after the town was incorporated. The donor, Mayor Oliver Percy Archer (1869-1930), was a prominent local businessman and civic leader. 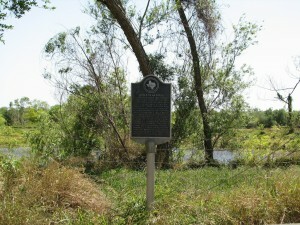 The site was officially named for him in 1933 by the McAllen Board of City Commissioners. 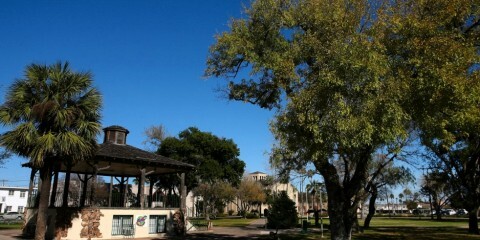 From 1936 to 1949 the McAllen Public Library was housed in the basement area of the bandstand. The site of many community activities and celebrations, Archer Park serves as a reminder of the early days of McAllen. (1981). 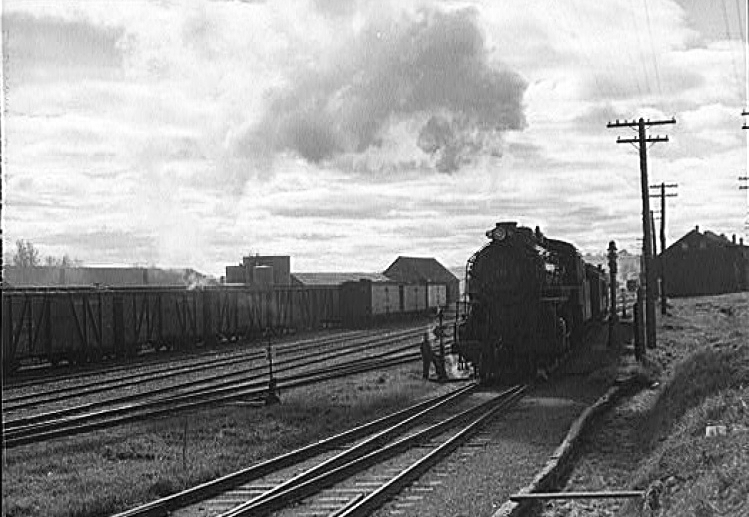 On March 14, 1940, at this crossing of Tower Road and the Missouri Pacific rail line occurred an automobile accident resulting in the most fatalities on a Texas highway in the 20th century. An oncoming train collided with a truck carrying more than 40 agricultural workers, killing 34 of the workers, who ranged in age from ten to 48. The neighboring citrus packing plant served as headquarters for rescue operations. The tragedy affected many lives in the Alamo community and across the Rio Grande Valley, resulting in renewed attention to safety issues surrounding railroad crossings and the transportation of agricultural workers. In 1859 and early 1860 a series of raids on Texas settlements led by Juan N. Cortina (1824-1894) led to skirmishes with companies of Texas Rangers and U. S. soldiers. These conflicts became known as the Cortina War. On February 4, 1860, a battle occurred at La Bolsa Bend (ca. 1 mi. S.) between Cortina’s raiders and Captain John S. “Rip” Ford’s Texas Rangers. 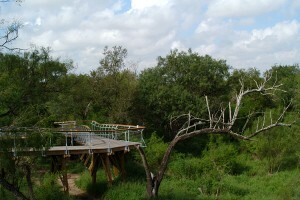 The Rangers successfully defended the riverboat “Ranchero”, traveling downstream from Rio Grande City, from an attack by Cortina’s band. Cortina escaped into Mexico and later became a general in the Mexican Army.